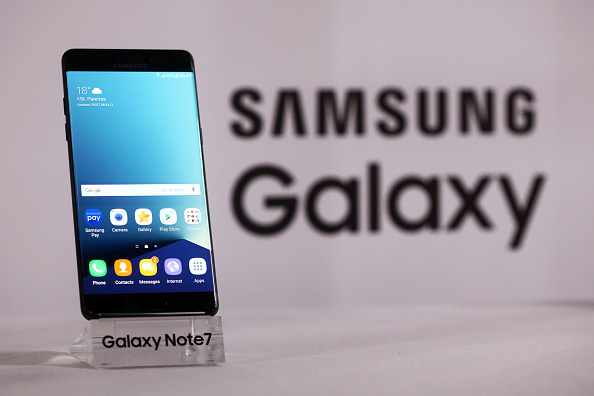 Samsung Electronics Co. on Tuesday launched Samsung Galaxy Note 7 at the Hammerstein Ballroom in New York City. The smart phone sports brand new Iris scanner that unlocks your device as soon as you look at it. 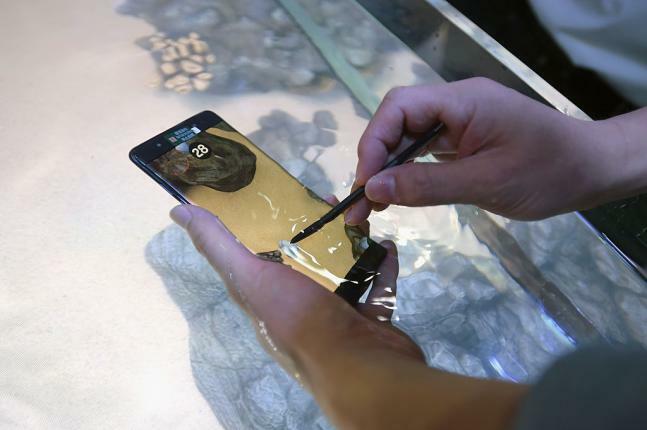 It offers an alternative to fingerprint ID, which doesn't work well when fingers are wet. Of course, the four-digit passcode will still work. The phone will be made available in markets from August 19 onwards, while pre orders will begin from August 3, 2016. 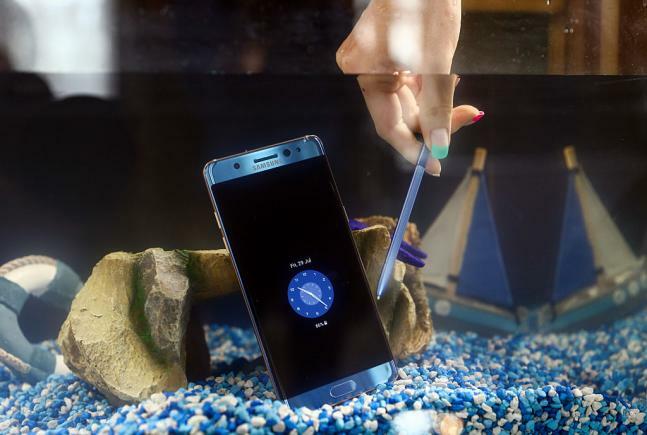 The updates in the Samsung Galaxy Note 7 are mostly enhancements, such as a stronger glass screen, rather than anything revolutionary. Even the iris technology isn't new, as Microsoft's Lumia 950 phones had it. The Samsung Galaxy Note 7 comes with a better camera but it's the same one that the smaller Galaxy S7 phones got in March, save for interface enhancements to access settings and switch between the front and rear cameras more easily. 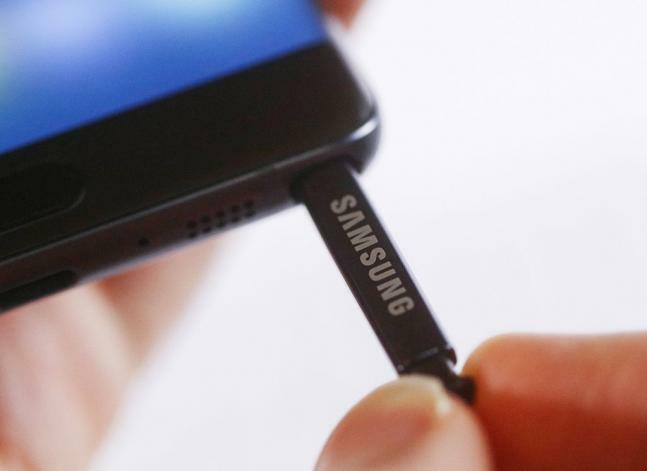 This time, Samsung has just one large model, which stays at 5.7 inches. It will have curved edges, a well-liked feature limited to a special "Edge" model before. 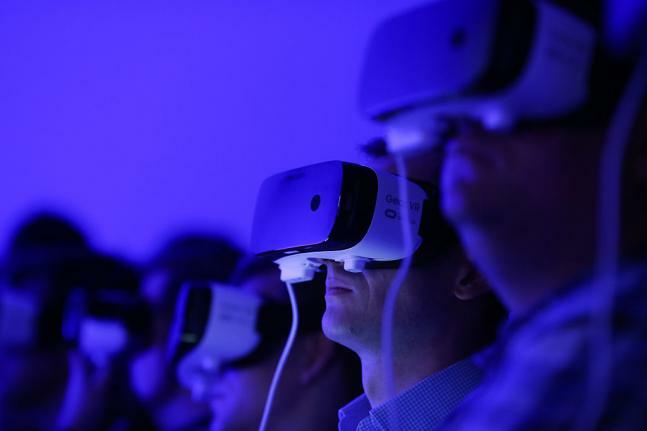 Attendees use Samsung Gear VR virtual reality headsets during a Samsung Electronics Co. 'Unpacked' launch event for the Samsung Galaxy Note 7 smartphone in London, U.K., on Tuesday, Aug. 2, 2016.